You are a recruiter and you know best on how to recruit. But we understand QR Code technology and we can show you how to use a QR Code in recruitment to better engage your candidates. You might have already seen QR Codes on print media promotions for various use cases. And you might have also seen QR Codes on some of the résumés you get. Candidates use them to catch recruiter’s eyes and leave an impression. But how can a recruiter use QR Codes? What benefit will it serve to you? Print ads can be expensive and there is only so much you can write about the job in that limited space. 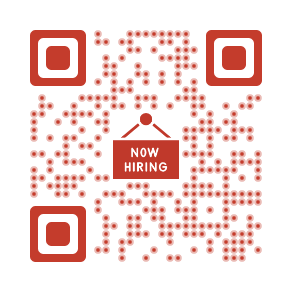 The good news is that with QR Codes, you can provide a full-length job description in the same amount of space. Add the URL of the online version of the job description in a Website QR Code. In case you don’t have a website, you can create a Rich Text QR Code or upload a PDF. In 2017, a fair was organised where Singapore’s National Servicemen were assigned unique QR Codes. These QR Code had details details such as Servicemen’s educational qualifications and skill sets. They displayed these QR Codes outside their landyard. Potential recruiters could scan these QR Codes to see details of the candidates. You can also give an option to interested candidates to apply for the job by scanning a QR Code. The QR Code will be linked to online application form. In case you don’t have an online application form, you can easily create a free one using Google forms. If you think creatively, you can also screen candidates in the application itself. 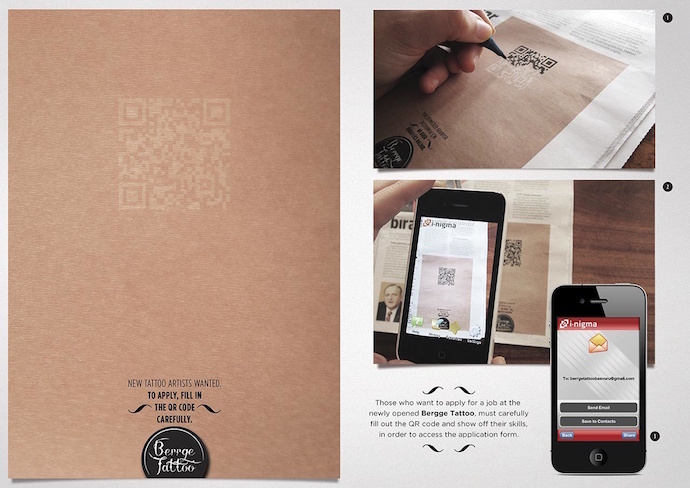 Berrge Tattoo, a tattoo studio in Turkey, ran a newspaper ad that required applicants to color a blank QR Code. Those who manage to complete the intricate design, would be able to scan the QR Code and apply for the job of a tattoo artist. In this creative way, Berrge Tattoo was able to screen its applicants. Another creative way is to get users to scan a QR Code and record a short video. This way you can virtually meet the potential candidates which will help you in better evaluation. If you are a large company, then you probably have multiple vacancies. 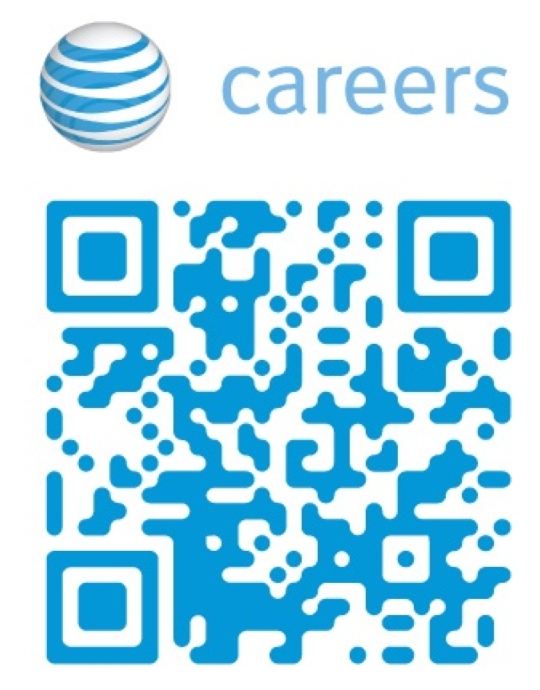 You can also add a QR Code that points to your careers site that lists all open vacancies. AT&T is an example. If you organize walk-ins for candidates then you can add a Google Maps QR Code on your newspaper or other print advertisements. When scanned, this QR Code points to the exact location of your office. These are our suggestions but if you are creative, you can come up with your own engaging ways to attract candidates from print campaigns. Get started by creating your first QR Code. Create a visually-appealing and dynamic QR Code for your next recruitment campaign.